Heaths Air offers a myriad of services for all types and major brands of A/C installation, repairs, and routine maintenance. Heath's Air works hard to make sure your heating units are running effectively, to help you and your family run an energy efficient home. Whether you own a Trane, Carrier, Goodman, or another unit, Heath's Air has technicians trained in servicing a variety of product lines. Get partnered with Heath's Air for your commercial air conditioning and heating services to give you the security that you will be comfortable all year long at work too. Every homeowner wants to make sure that their house is as comfortable as possible, which is why it's important to have reliable, high-quality heating and cooling. Whether you need to install a new air conditioner or heater, or you're looking for repairs for your existing system, Heath's Air is your go-to resource for dependable heating, ventilating, and air-conditioning services. Since 2017, we have provided Arizona homeowners with quality heating and cooling services. Our experienced team is ready to help you however they can. Here are a few things that we'd like you to know about us, including information about our wide range of top-notch services. 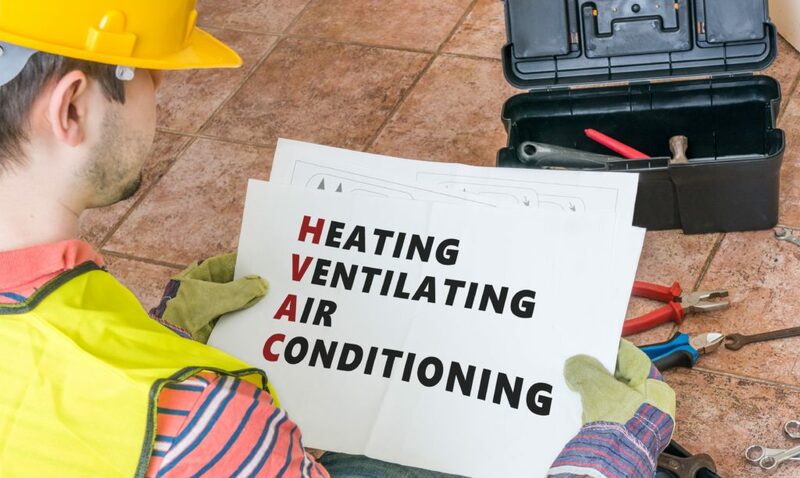 Whether you need repairs for your air conditioner, regular maintenance for your heater, or are considering installing a new commercial HVAC system for your small business, Heath's Air is here for you. Give us a call today at 480-470-7777 to learn more about our services, or schedule an appointment using our online form. We're excited to hear from you! Arizona can get downright scorching during the summer season, making it vital that your air conditioner stays up and running during the hottest months of the year. If your air conditioner isn't working the way that it should, or if it stops working completely, we are here to help you. 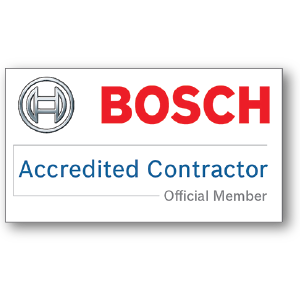 We offer air-conditioner repairs on all major brands, and our founder is a Bosch-certified HVAC technician, meaning we can handle whatever problem is impacting your air conditioner's performance. 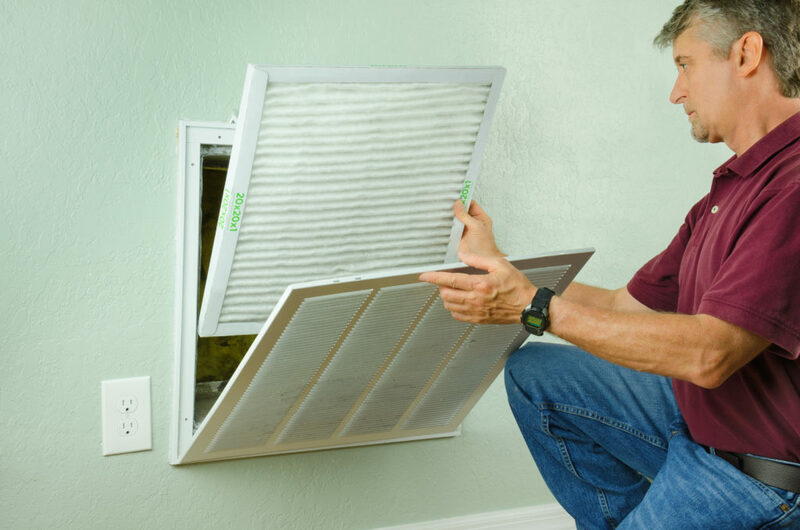 In addition to repairs, we also offer regular maintenance that can help maintain your air conditioner's performance and detect potential issues before they cause an outage. When the winter season rolls around, you want to know that your family will be warm and comfortable when they're at home. Heath's Air is proud to offer a variety of heating services so that your family can stay nice and toasty all winter long. Before the cooler months arrive, you can schedule a regular maintenance appointment with one of our technicians to make sure that your heater is in tiptop shape. If your heating system malfunctions at any time or you think that your home just isn't as warm as it should be, you can call us for a repair appointment. We'll fully inspect your heating system to find the problem and fix the issue so that you won't have to come back to a cold house. If you've been thinking about installing a new HVAC system in your home, you want to be certain that you invest in the system that perfectly meets your home comfort needs. Heath's Air can help you choose both an air conditioner and a heater that will keep your home comfortable for years to come. We also provide support if you have any questions about your new heating and cooling system. Once you've chosen your HVAC system, we can help you with the installation. Our team will set up your new system as quickly and efficiently as possible so that the disruptions to your everyday life are minimal. Also, most of our manufacturer warranties last for 10 years, so you'll know that your system is protected for years to come. Keeping a business comfortable is just as important as keeping a home comfortable, which is why we also offer commercial HVAC services for Arizona business. If you're looking for a new HVAC system, we can help you correctly size your system so that it keeps your business comfortable without wasting money. We can also help you with repairs and regular maintenance for your commercial HVAC system. With our help, you'll be able to keep your HVAC system running well so that both your employees and your customers will be happy and comfortable all year long. At Heath's Air, we understand that heating and cooling issues don't always occur during normal business hours. We want your family to always be comfortable and safe, which is why we are proud to offer emergency services to our customers. If there's a problem with your air conditioner or heater that simply can't wait until the morning, give us a call. We'll schedule a quick repair or parts replacement to get your system back up and running. We know that you have a lot of choices when it comes to your heating and cooling needs. Our team is familiar with all major heating and cooling brands, so whatever system you have installed in your home, we can help you. Heath's Air is bonded, licensed, and fully insured, meaning you can trust us to work in your home or business. 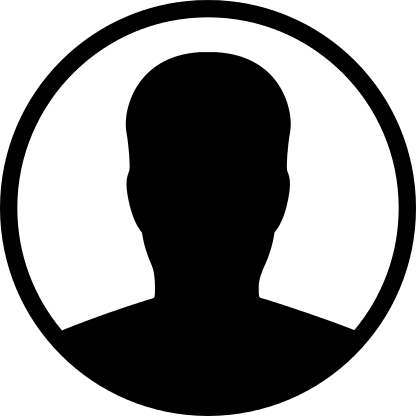 We also offer a wide range of services, meaning whatever issues you're experiencing, we can deal with it quickly and effectively. "Heath's Air did an amazing job when I needed my a/c serviced. With the summer having record temperatures, my home struggled to stay cool. After they serviced my unit, my house stays cool and runs more efficiently than ever before!" Heath’s Air specializes in all HVAC-related services. We also offer heating and air conditioning installations.